 At Jamison Chiropractic, it is our mission to enable patients to reach their health care goals and regain their optimal health. 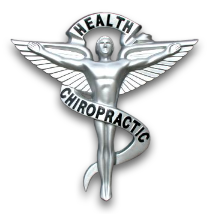 We pride ourselves on being a "hassle-free = pain-free" practice and are committed to providing the finest degree of care.We are dedicated to maintaining the highest service levels from initial scheduling through treatment.We value our staff and recognize them for their unique abilities. Our team members are highly-trained specialists with compassion and a genuine concern for the well-being of their patients. We are seeking to hire others who will uphold our mission and exemplify these same values. Available job openings will be posted here. If you don't see an active link, you may fax your resume and we will keep your information on file for future reference. Disclaimer: Jamison Chiropractic is an Equal Opportunity Employer. Employees are subject to the terms and conditions of their employment agreement. Applicants must apply in order to be considered for a position. We are looking for a friendly, enthusiastic therapist to join our award winning team! Candidate must be able to perform deep tissue massage. Must be experienced, licensed and insured. Applicant will be joining our current staff and providing massage therapy services for patients in our gorgeous, new facility here in Jamison, PA. Please call or stop by to inquire.